Bhubaneswar: Utkal Bharat president Kharavel Swain rejoined the Bharatiya Janata Party (BJP) at a special joining ceremony held at the party’s headquarters here today. 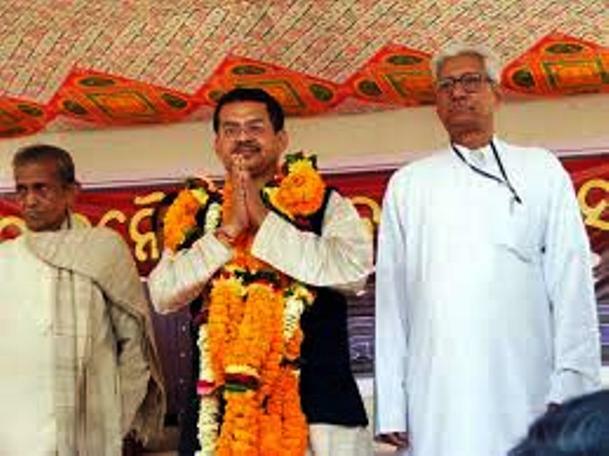 Swain was welcomed to the party by Union Minister Dharmendra Pradhan and other senior leaders of the party. Notably, Swain had own the Balasore MP seat twice on BJP tickets earlier. He had quite the party in 2009 and formed Utkal Bharat party.